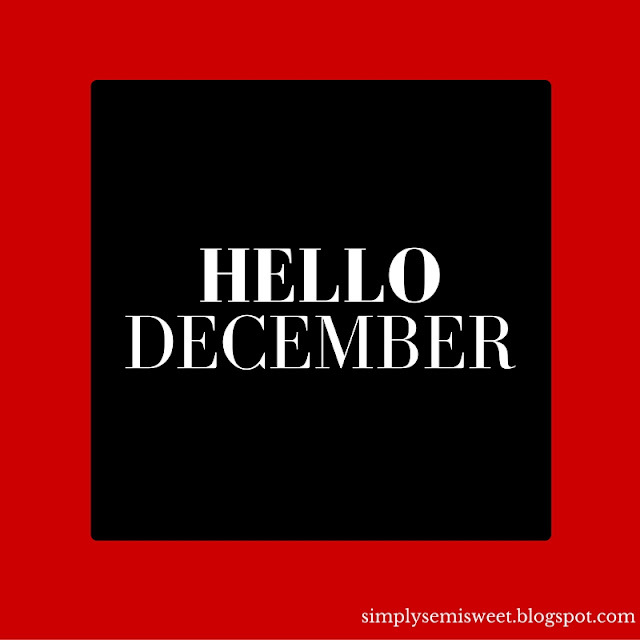 December is finally here! This means the holidays are quickly approaching (YAY!!!). This year, we have created a list of things we love doing during the winter season and thought we'd share with you! This one is basically a no-brainer but still just as valid. We LOVE ice skating and when you get a bunch of people together that also enjoy ice skating, it can make for a really fun time! Don't worry if you aren't a pro-not many people are. But that's part of the fun too. The holiday season is full of high spirits, laughs, friends, family, and food for many of us. But isn't it inspiring to know that you are helping others, especially during the festive holiday season? This is a big one! Since we don't always have time to read, winter break is the perfect time to just relax and curl up with a good book (or two!). Make yourself some warm tea or hot chocolate and you're all set! There's no better way to get into the "holiday mood" than listening to some holiday music. It's always nice to have a mix of songs in there. Add some classics and go-to holiday songs, but also look for some new songs that you haven't listened to before. You never know how you could find the perfect holiday song. For the holidays, we bake A LOT. Christmas cookies, cake, gingerbread cookies, you name it! We love baking with our mom in preparation for Christmas. It's a great way to spend time with your family and have some delicious treats for the holidays! We love classic hot chocolate, but it's always nice to jazz things up around the holidays! Add ingredients that you love! We love adding peppermint into our hot chocolate during the winter. Don't be shy. You'll find that many different combo's work in hot chocolate! This is one of those things that many people look forward to during the holidays! It's always a nice way to spend time with your family. It's rewarding too! You can find the perfect tree and then go home and decorate it with lights, ornaments and whatever else you traditionally put on your tree! That's it for today! We have many more holiday posts coming up! Are we the only ones counting the days (literally) until we're on holiday break? What is your favorite holiday tradition? Comment below! Please post the hot choco recipe! I want to try that, too! Thank you! We will definitely look into posting a hot chocolate recipe. Maybe we'll do Favorite Holiday Recipes! We will go follow you on Instagram too! My top two are going ice skating and reading finding community outreach events as well!! Those are all super fun during the holiday season aren't they?